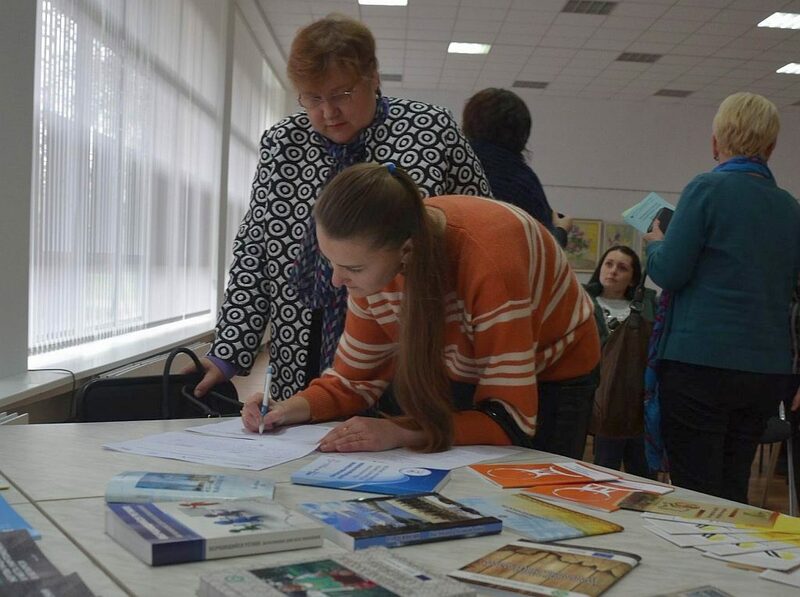 During 2017 and 2018, history competitions in four countries – Belarus, Georgia, Moldova and Ukraine – will be supported within the framework of a cooperation project supervised by Körber-Stiftung/EUSTORY and DVV International and funded by the German Foreign Office. 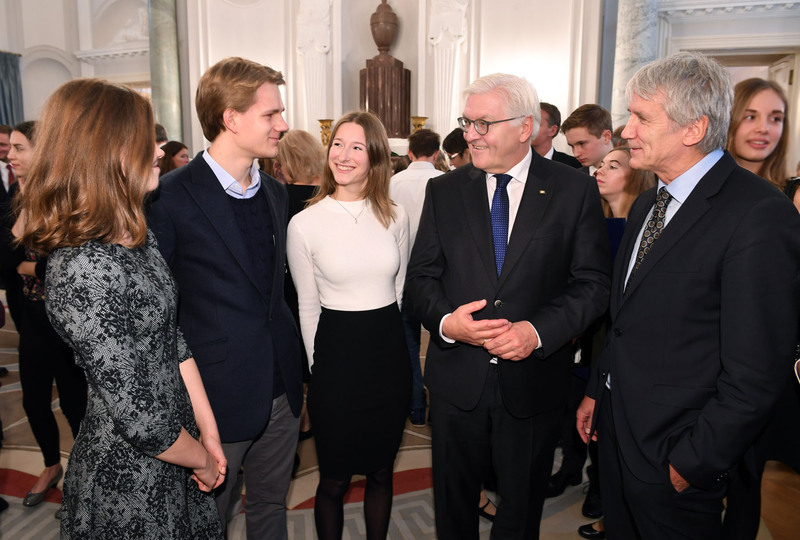 "Religious Diversity Must Make Its Mark in History Lessons"
On 22 November, German Federal President Frank-Walter Steinmeier hosted the award ceremony of the German history competition 2016/17 in Berlin. The topic was "God and the world. Religion makes history". 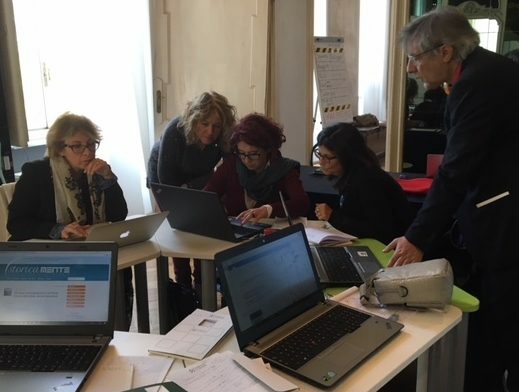 The competition’s results were assessed by the German expert Frank-Michael Kuhlemann who holds the Chair of Modern and Contemporary History and Didactics of History at the Technical University of Dresden. In an interview he stresses the importance of religion for history lessons. 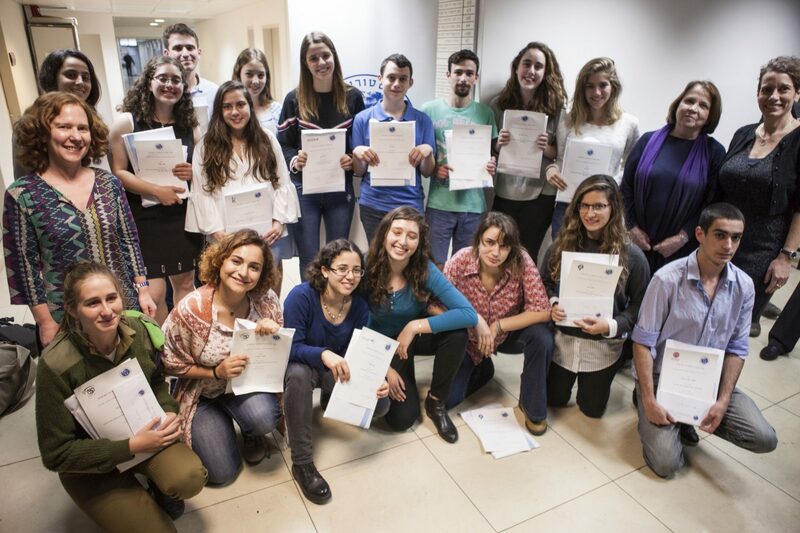 Read more … "Religious Diversity Must Make Its Mark in History Lessons"
The award ceremony for the Israeli 2017 competition took place on 28 November 2017 at the Tel Aviv University. The festive event was composed of two parts. The first part included a panel of four senior scholars who delivered lectures on the optic of "connected histories". The second part of the event was the award ceremony itself. Dr. Zdeněk Hazdra works as Director of the Institute for the Study of Totalitarian Regimes in Prague. 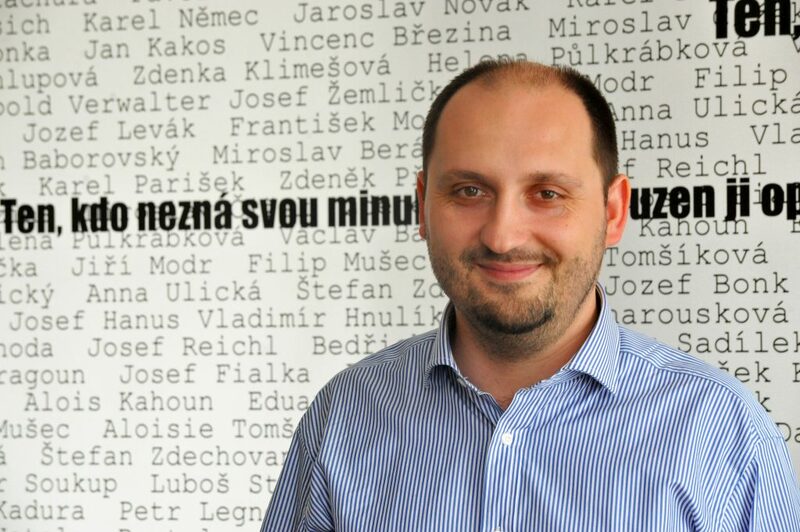 As student, he was among the prize winners of the first Czech EUSTORY History Competition in the year 2001/2002. 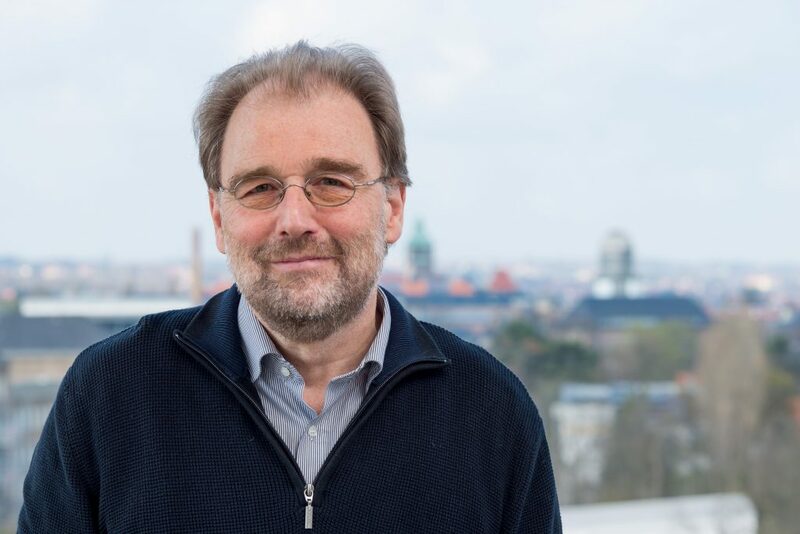 Katja Fausser, Managing Director of EUSTORY, talked to him about the relevance of this early experience and how the EUSTORY approach can contribute to the dialogue on 20th century history in Europe. 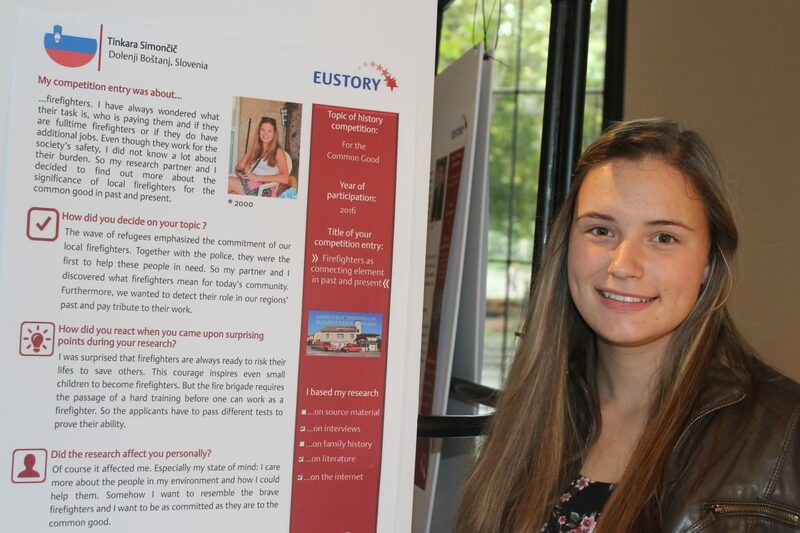 Read more … "EUSTORY Influenced My Career"
"For the common good" was the topic of the 2015/2016 Slovenian History Competition. When the wave of refugees and migrants passed through Slovenia in 2015, local firefighters were the first to help those people in need. That's when Tinkara decided to find out more about the role and significance of firefighters in the past and present. Take a look at what Tinkara said about her competition entry. On 27 October, the History Meeting House in Warsaw hosted the award ceremony of the 20th Polish history competition. 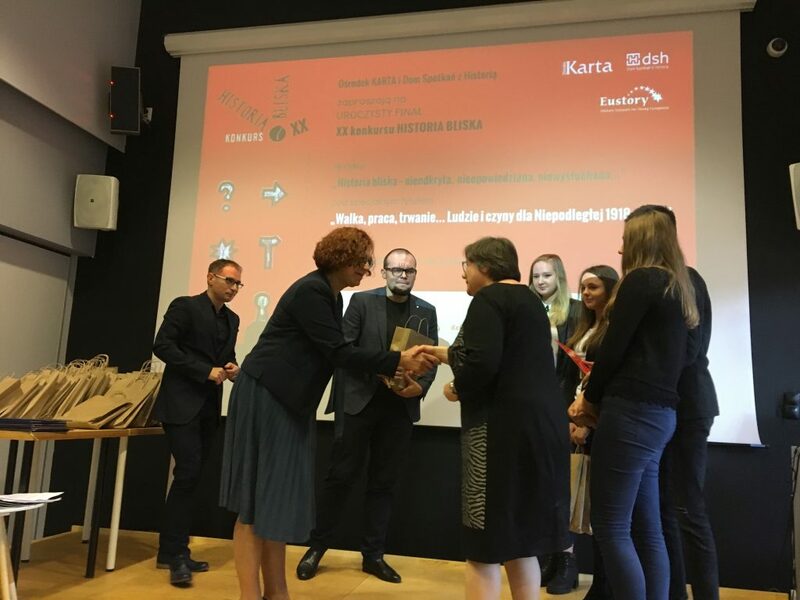 More than 50 students displayed their eight awarded entries to the competition project »Historia bliska« organised by the KARTA Center. After a turbulent start of the summit - storm 'Xavier' had swept across nothern Germany - the first EUSTORY Next Generation Summit came to an end on 9 October 2017 in Berlin with standing ovations for the impressive work of the 100 young European participants. 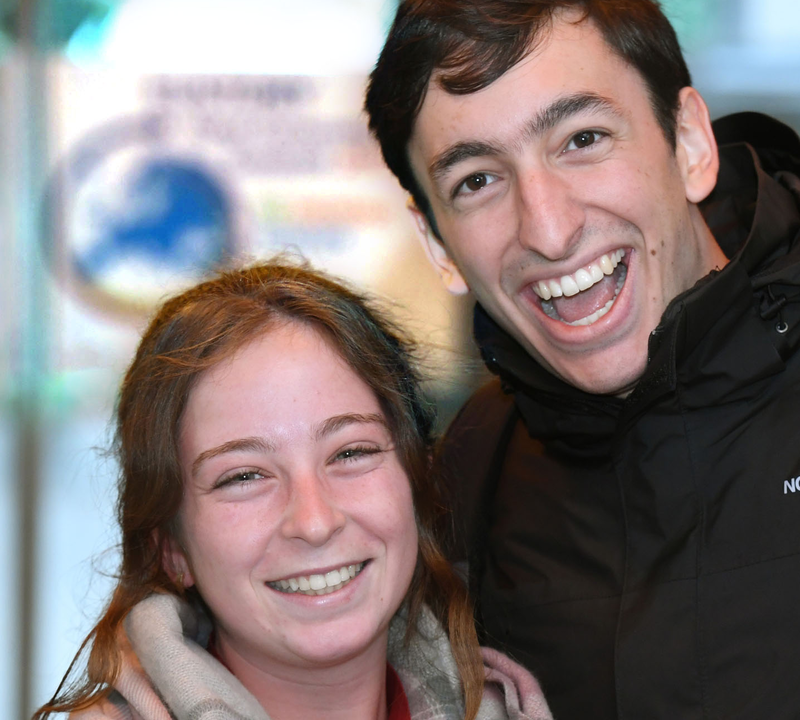 After three intensive days of exchange, discussion and reflection, the 16- to 25-year-old paraticipants presented the results of their six workshops in a public closing event.